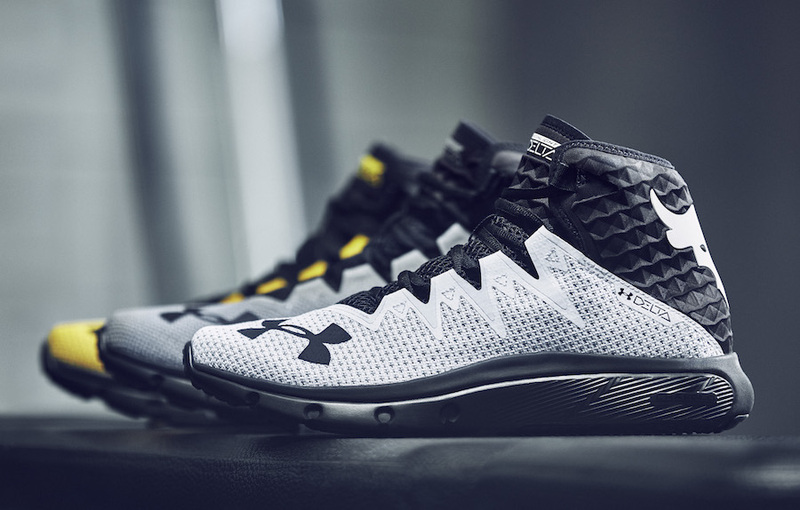 Under Armour Project Rock "Chase Greatness"
Under Armour and Dwayne Johnson released the latest efforts in their Project Rock partnership: the Chase Greatness collection. 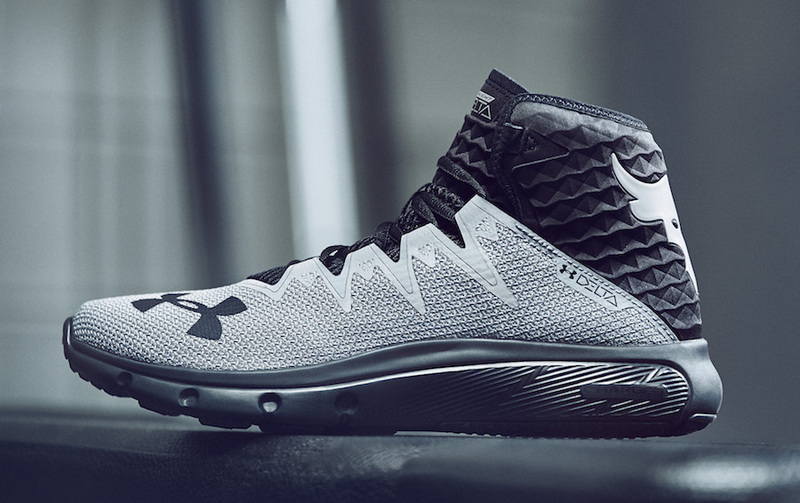 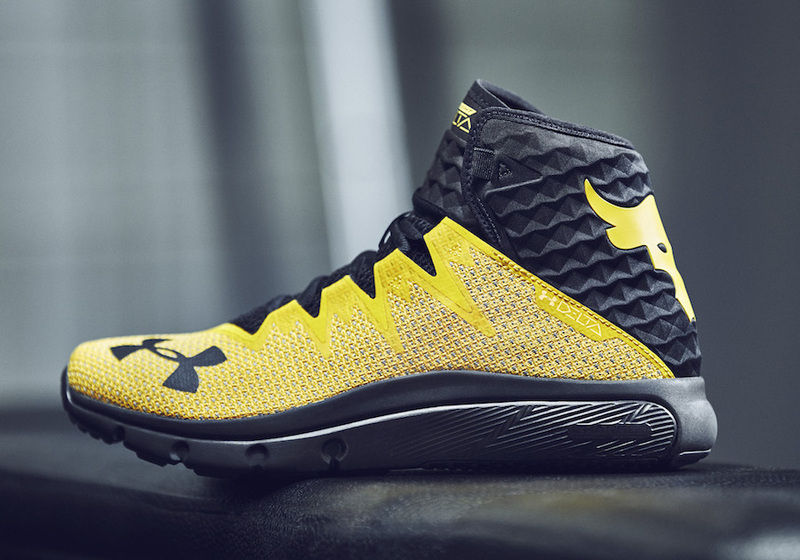 The Under Armour Project Rock collection is training apparel for the most dedicated and committed everyday athletes. 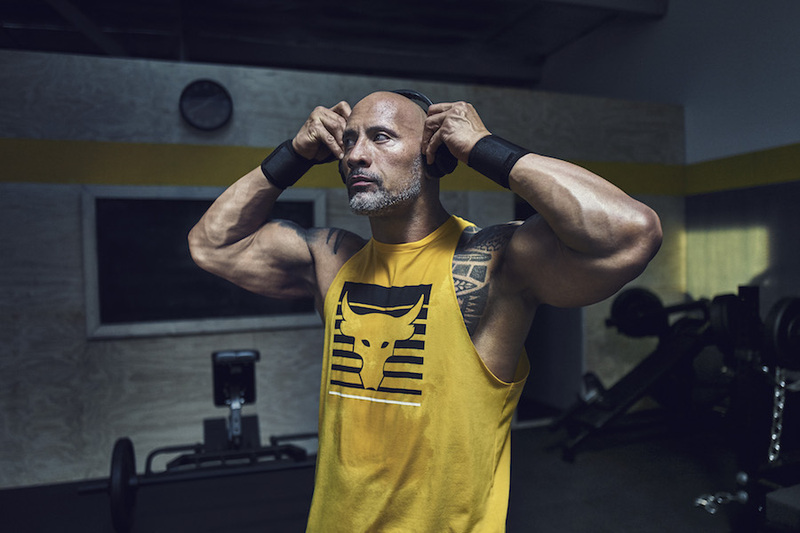 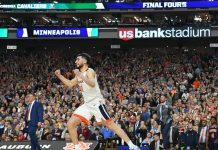 Dwayne, Under Armour and Seven Bucks Creative have collaborated on a campaign called “Build the Belief” to celebrate the collection – an inspiring call to jumpstart a movement of everyday people who put in the work to achieve the unthinkable. 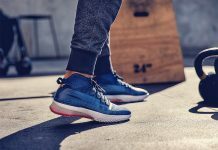 The collection of product includes 3 new colorways of the incredibly popular Rock Delta training shoe in men’s sizing, and a slew of apparel for the hardest working men and women in the room.